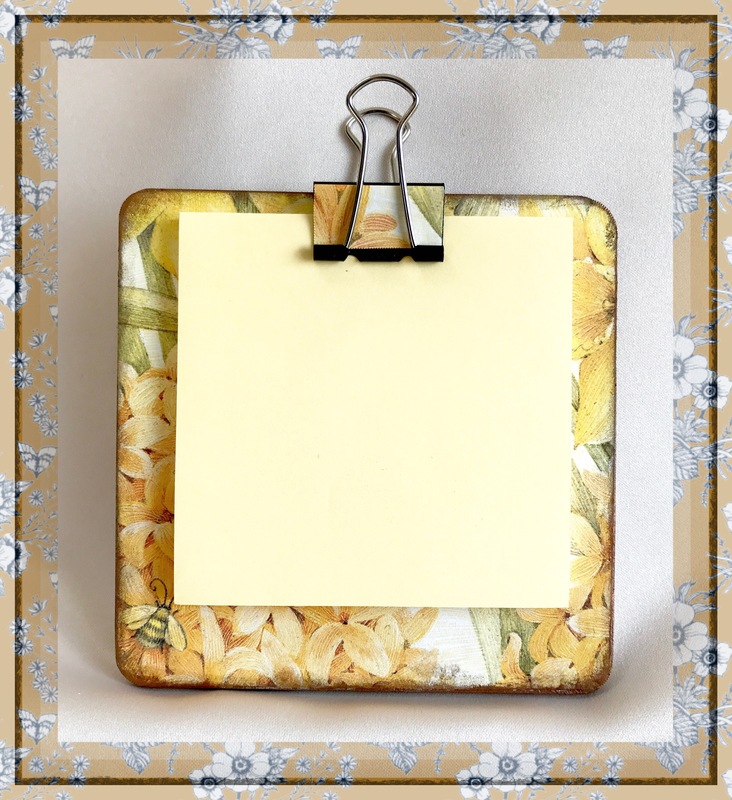 Mini clipboards with sticky notes – £2.25 from my shop ohhowlovelygifts on Etsy. 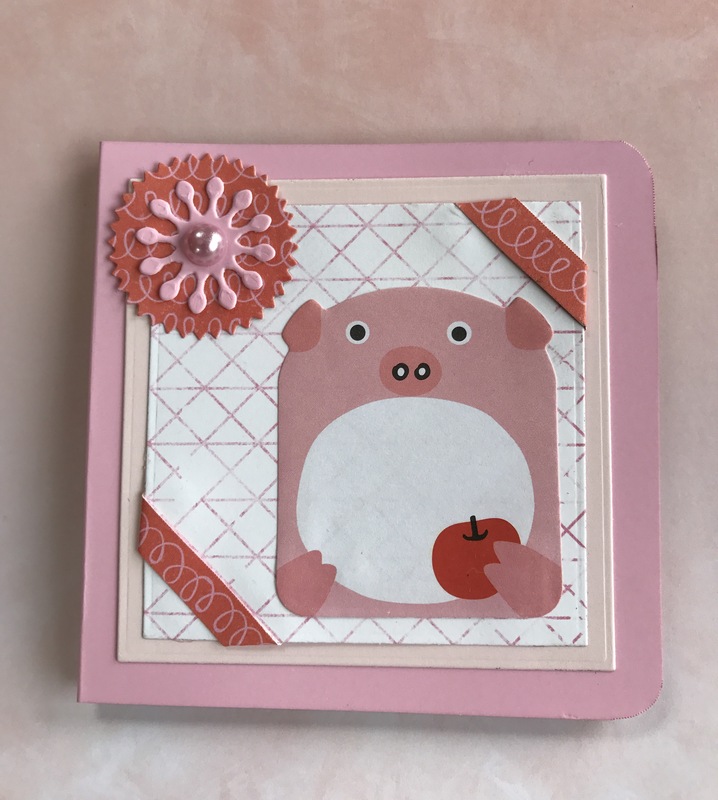 These mini clipboards are 9.6 cm x 9.6 cm (about the size of a coaster) and a great affordable stocking or party bag fillers. 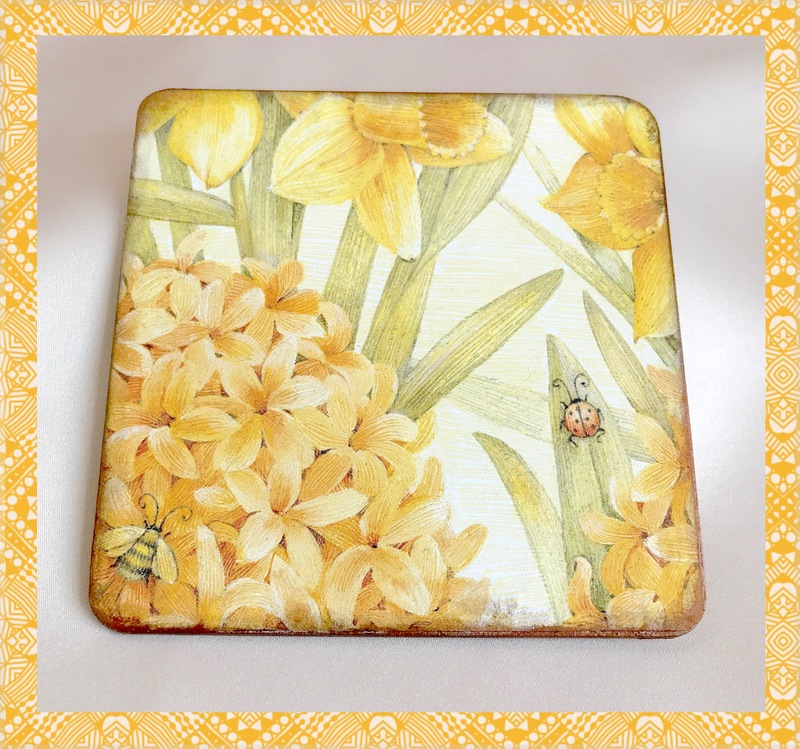 This one is daffodil themed and is patterned both sides for your choose of style. The edge has a rustic metallic bronze wax shine. 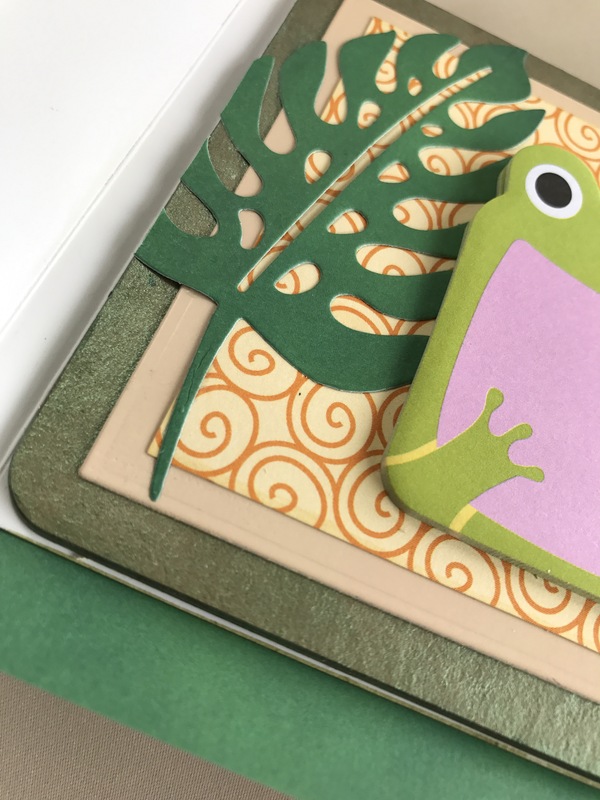 A very cute frog book with sticky note memo/ bookmark / page tabs . 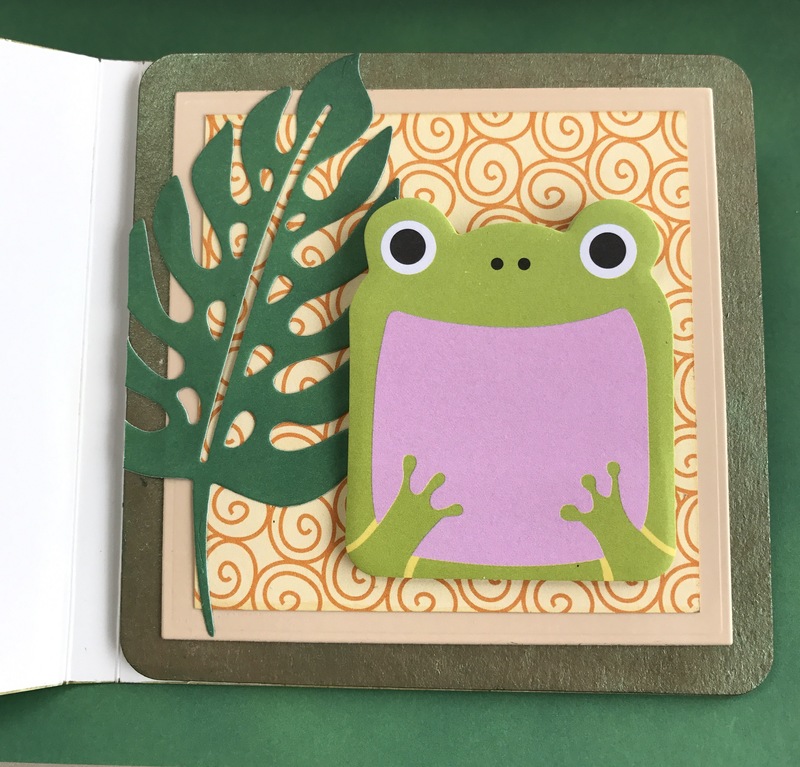 The hard back cover is 10×10 cm. 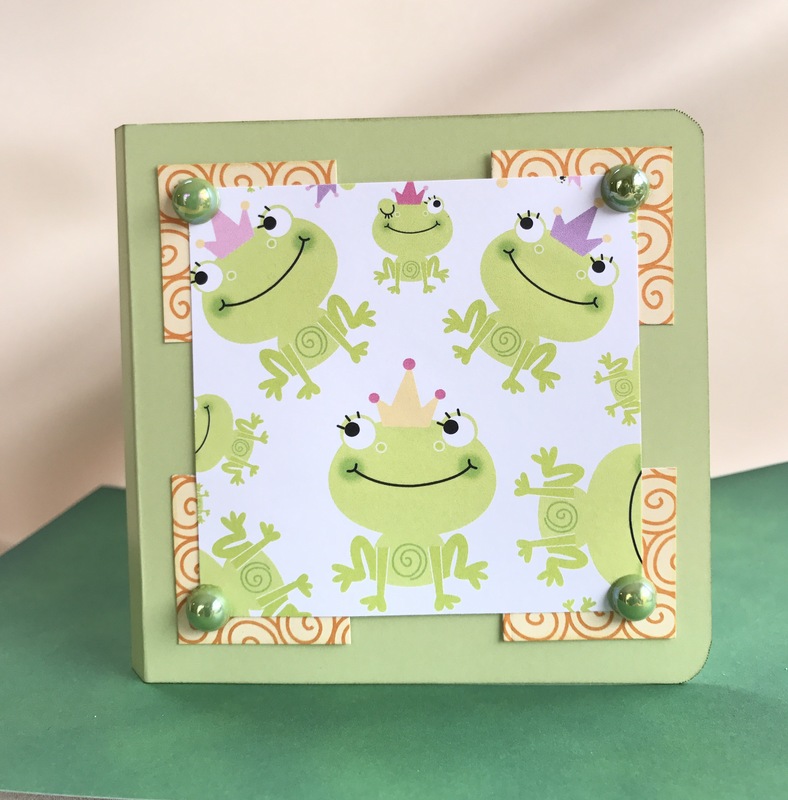 Ideal for party bag or Christmas stocking fillers. 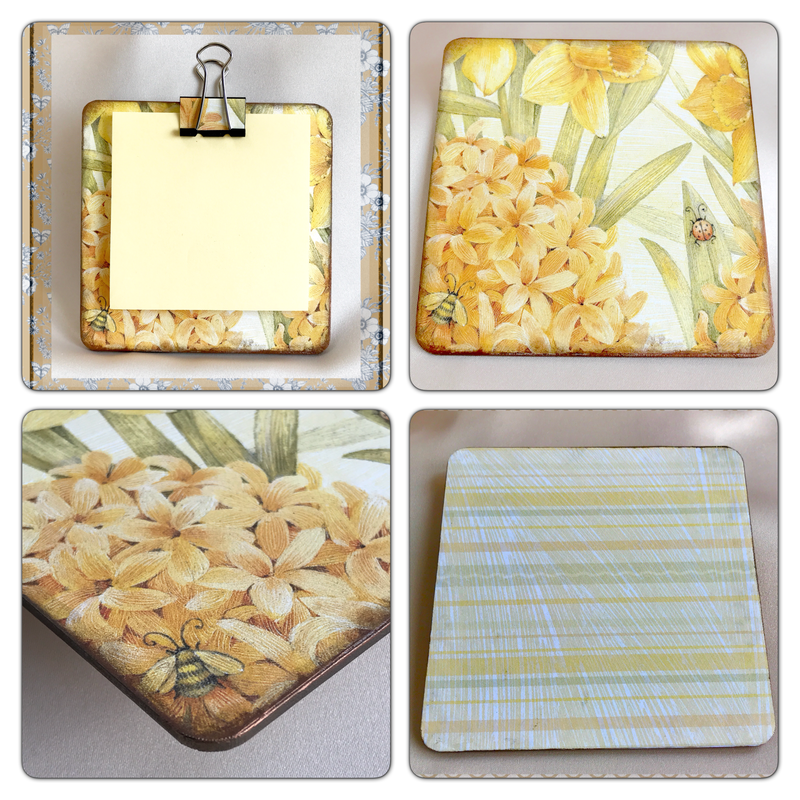 Available now from my Etsy shop ohhowlovelygifts. Sticky bookmark / page tabs in a hardback book. 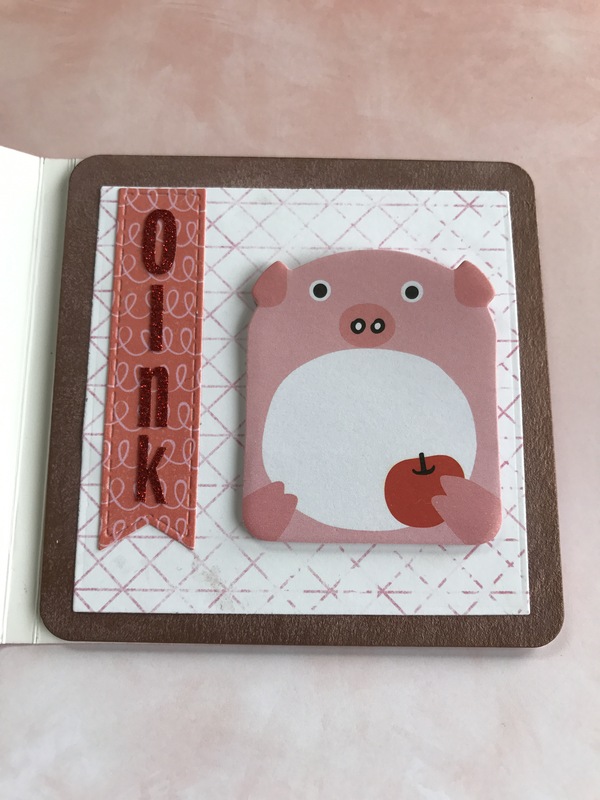 Book is 10×10 cm. 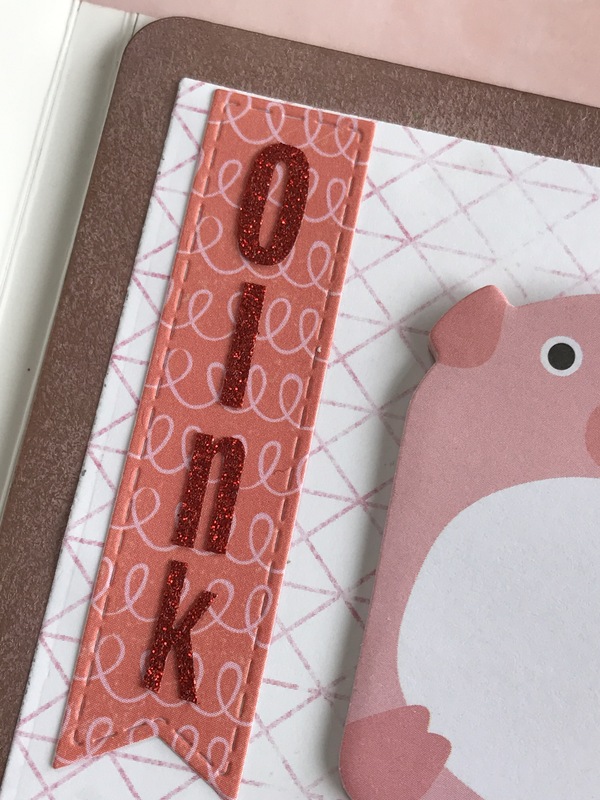 Sparkling ‘oink’ with a rose gold metallic wax border.